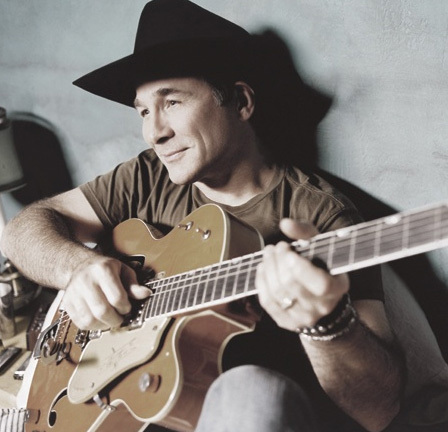 As "a future Country Music Hall of Famer" (Los Angeles Times), Clint Black's continued success can be attributed to his deep sense of country music history and his humble gratitude in being an important part of it. His critically acclaimed Killin' Time boasted five Number One hits-unprecedented from a debut in any genre-and he has gone on to sell over 20 million albums worldwide. 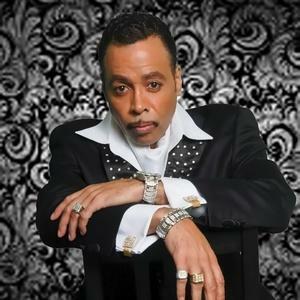 His awards, including a star on the Hollywood Walk of Fame, surpass in number his hit records. In this outing, Clint will be performing selections from his new CD with his full band. Sacramento's most outrageous haunted house event. 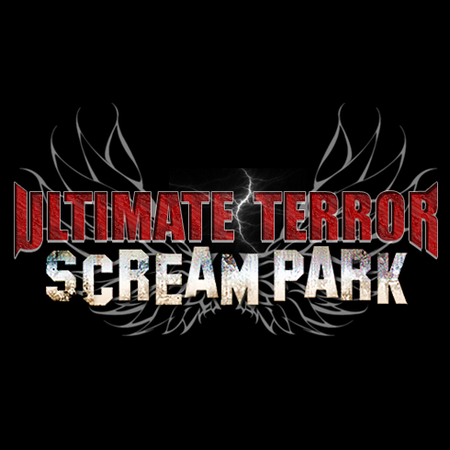 As voted the scariest haunted house in California, Ultimate Terror Scream Park offers 3 outrageous haunted houses and live horror entertainment. 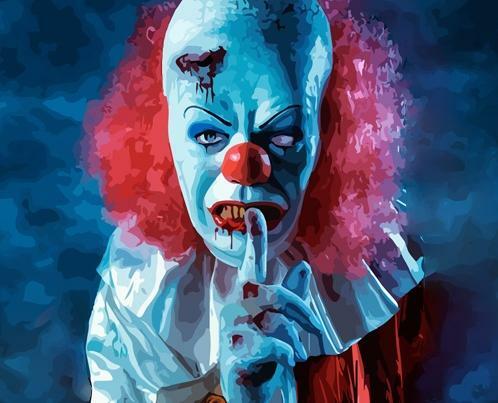 Named the Best in the West by Forbes and one of the top Halloween events in the nation by Haunted Attraction Magazine. Open 23 nights in October. Mature audiences only. 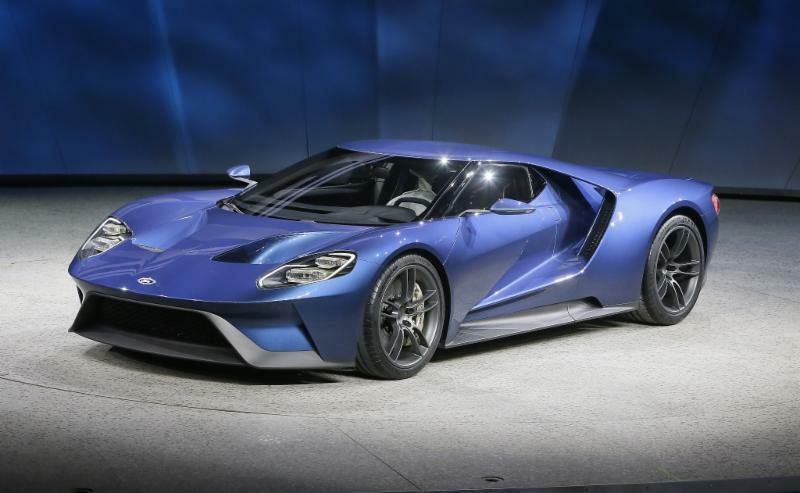 We're gearing up for a great year of cars, cars and more cars! Come see the hottest new models alongside exotics, classic rods and special exhibits. There will also be Ride & Drives and of course, great food! Sacramento International Auto Show is entertainment for the whole family. The Sacramento Turn Verein will hold its 49th Annual Oktoberfest, a celebration patterned after the world-famous Oktoberfest in Munich, at Turner Hall. The largest folk festival in the world has been a Bavarian tradition for 200 years. Best Corn Mazes in Sacramento! Do you like puzzles? Do you love the challenge of a maze? Talk about a fun family activity! Corn Mazes have become a fall tradition and always fun way to enjoy the Halloween Season. 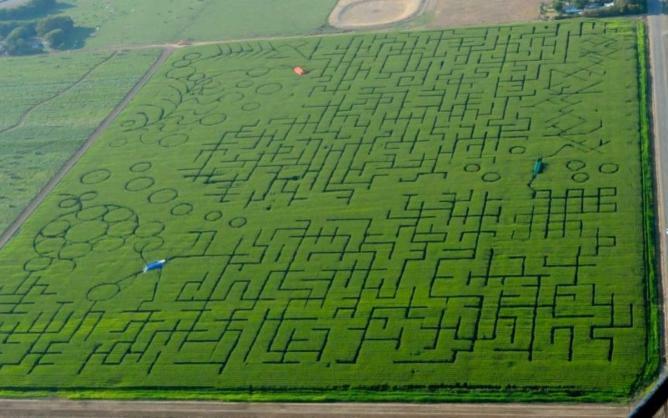 The Sacramento area corn mazes are giant puzzles that you can walk through. Going through a tall, maze of corn is old-fashioned family fun. They start as lush green corn mazes, but now as the days get shorter and cooler, these same corn mazes gradually change from green to beautiful yellow. Use the link to find a corn maze in the Sacramento area! Get ready for the ultimate playdate - 65 million years in the making - as Erth's DINOSAUR ZOO LIVE leads you on a breathtaking tour of pre-historic Australia. 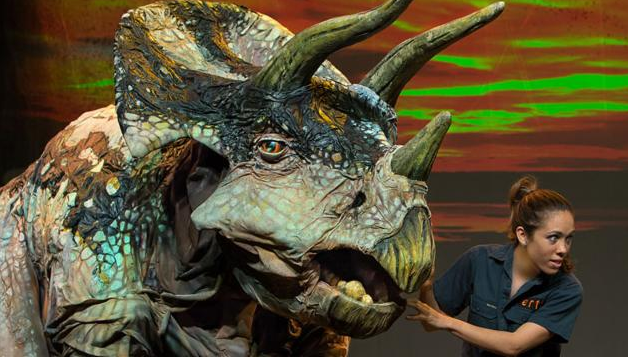 Meet and interact with an eye-popping collection of life-like dinosaur puppets presented in an entertaining and educational live theatrical performance. This created by Earth Visual & Physical of Sydney, Australia.